CONNECTED SAFETY MONITORING — REQUEST A FREE DEMO TODAY! 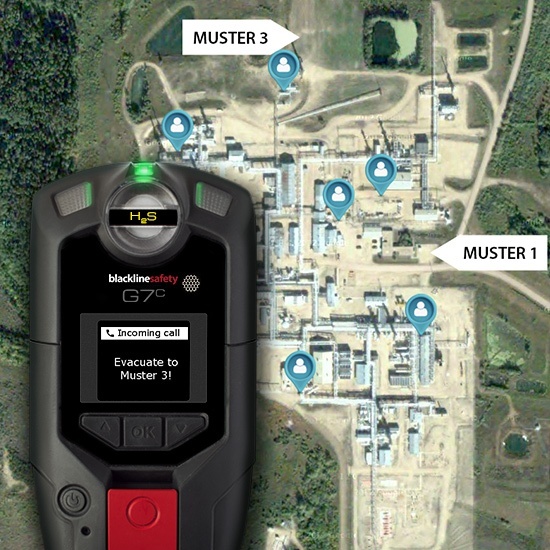 Are you considering connected safety monitoring technology for your employees? Blackline Safety is a technology leader with in-house product design, manufacturing and a complete solution portfolio — we can help you address your safety monitoring challenge. Contact us today for a free demo and see for yourself how our suite of connected safety products are the right fit for your organization.